After the month long Mega Marathon – ‘Cooking Carnival’, I am back to the regular routine. When Srivalli comes up with interesting themes, it allows us to think out of the box. When she came up with 3 ingredient themes few months back and also last year, I was surprised that we could make so many delicious recipes with just 3 ingredients. The recipes that I had made for that series was so delicious and in fact the ‘3 ingredients Energy bar’ is one of my most popular post. This time, she has come up with 4 ingredients recipes. I wanted to work on some Indian recipes that can be made with just 4 ingredients, so the first recipe is a classic payasam / kheer recipe. 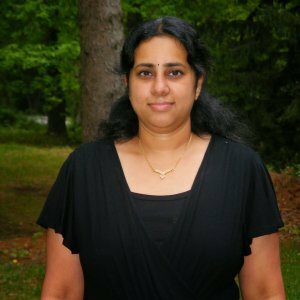 When talking about Indian foods, people usually have a misconception that they involve a long list of ingredients. 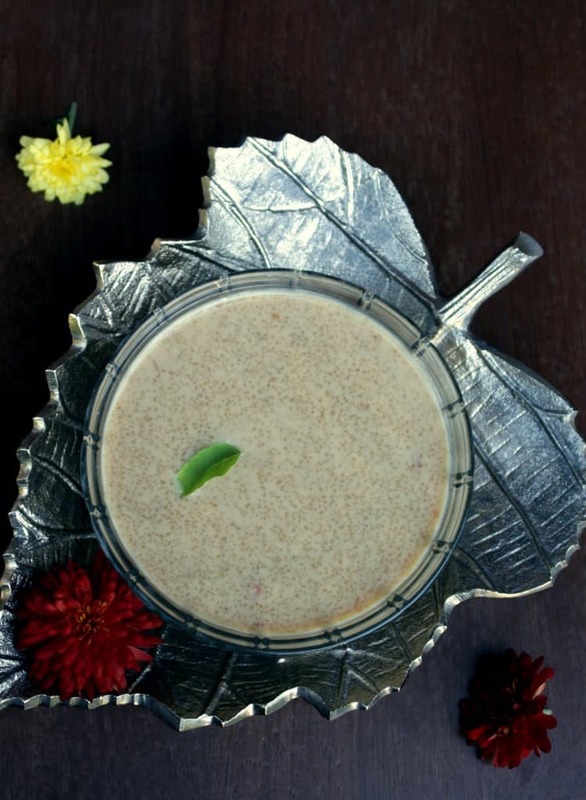 This classic broken wheat payasam/kheer breaks that misconception and all it uses is the grain, milk and sweetener. I have used garnishes as the fourth ingredient. If you ignore the garnish, this technically can be treated as a 3 ingredients recipe. 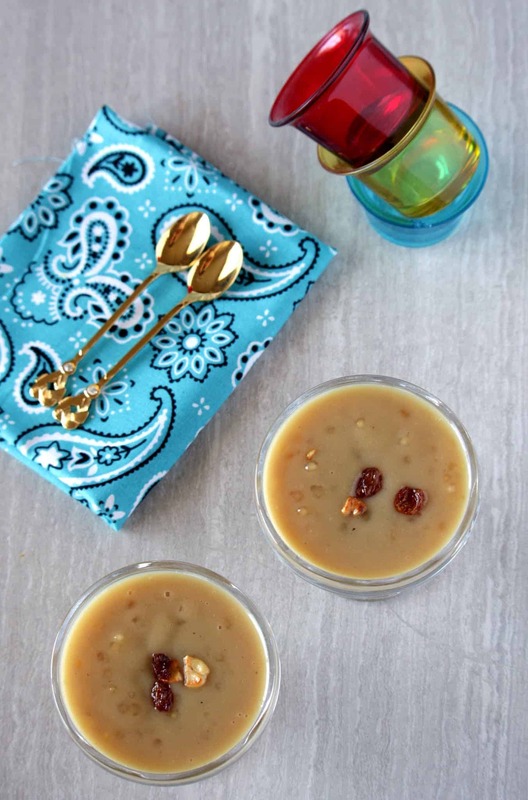 I am not a big fan of garnishes in payasam, but my husband loves the cashews and the raisins in them, so I usually add it. I have several Payasam / Kheer recipes in the blog, but broken wheat payasam was something I have wanted to make for quite some time. I love broken wheat/cracked wheat and this payasam is made with that. 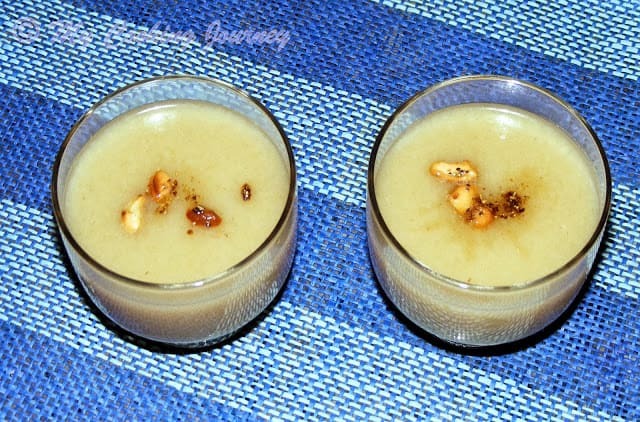 I have been using broken wheat in all forms for quite a while and this payasam adds to my list. 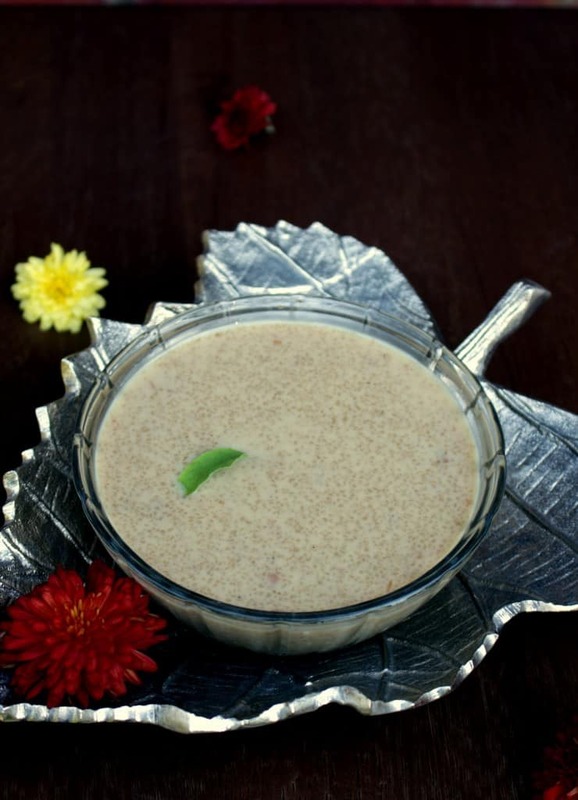 I have just used plain milk in the payasam, but this can be made with coconut milk to make it vegan or with a combination of evaporated milk and regular milk. Also I have used jaggery to sweeten the payasam. We could use sugar as well to make it. Broken wheat comes in many different sizes. Lapsi, a famous Rajastani dessert used medium sized broken wheat. 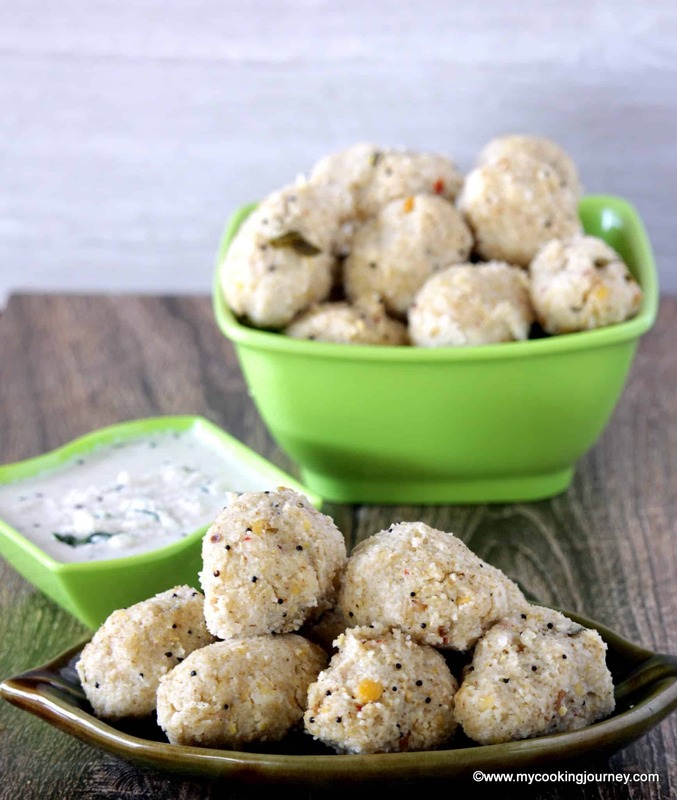 Godhumai rava pidi kozhukattai can be made either with medium size or finer broken wheat. I have used very fine variety of broken wheat to make this payasam and hence was able to easily cook the grain on stove top. If using larger sized grain, you could cook the broken wheat in pressure cooker and then proceed with the recipe. Boil the milk and let it cool down to room temperature. 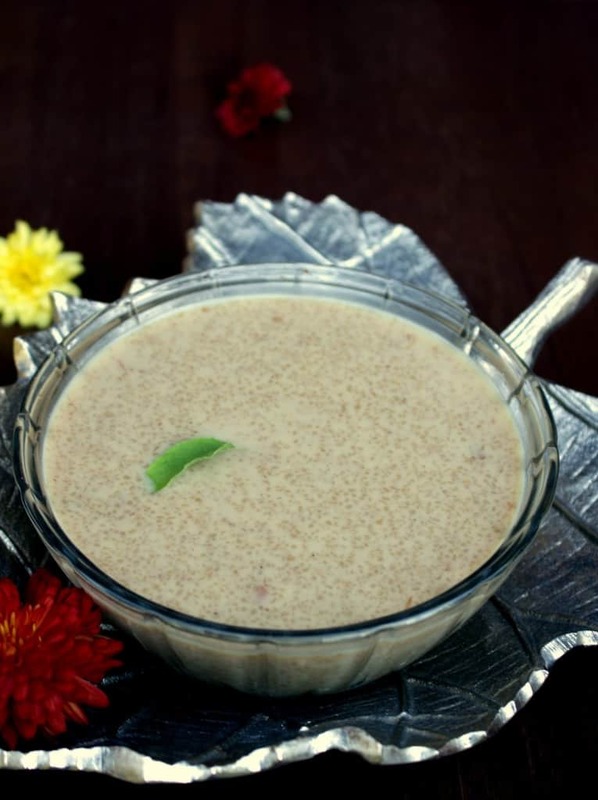 Adding hot milk to the payasam could curdle the milk sometimes, so it is better to have the milk at room temperature. 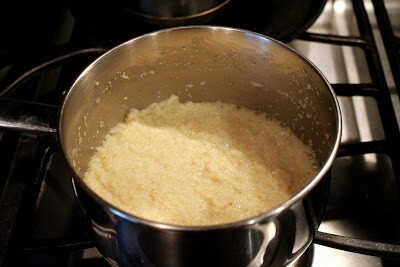 In a heavy bottom pan, add ½ tsp of ghee and fry the broken wheat until light brown and aromatic. Make sure you fry it in low flame as otherwise it could burn easily. Now add about a cup of water and cook the broken wheat until it is very soft. Since I used very fine broken wheat, I was able to cook it on stove top. If using coarser variety of broken wheat, cook it in the pressure cooker until soft. 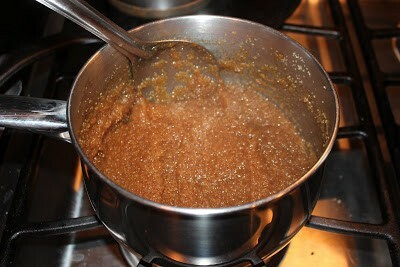 Now add the jaggery and let it dissolve. Bring it to a gentle boil and then simmer for about 10 minutes. Keeping the flame in low, add the milk and let it come to a gentle boil. 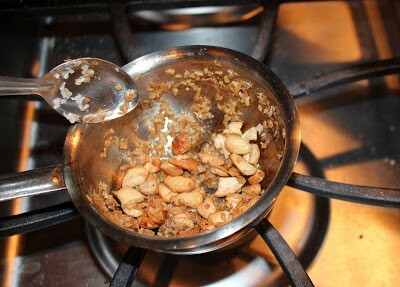 Add the cardamom powder and the roasted cashews and raisins. Take it off the flame and serve the broken wheat payasam warm or at room temperature. Broken wheat has a tendency to become thick as it cools down. Boiled and cooled milk could be added to adjust the consistency. Make sure that you cook the broken wheat until very soft and mushy as it could become a little hard when combined with jaggery. Coconut milk can be added instead of milk to make it a different flavor. This time, she has come up with 4 ingredients recipes. I wanted to work on some Indian recipes that can be made with just 4 ingredients, so the first recipe is a classic payasam / kheer recipe. 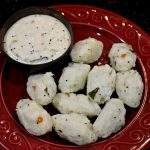 When talking about Indian foods, people usually have a misconception that they involve a long list of ingredients. 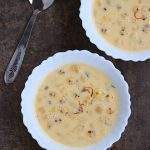 This classic payasam/kheer breaks that misconception and all it uses is the grain, milk and sweetener. I have used garnishes as the fourth ingredient. If you ignore the garnish, this technically can be treated as a 3 ingredients recipe. I am not a big fan of garnishes in payasam, but my husband loves the cashews and the raisins in them, so I usually add it. 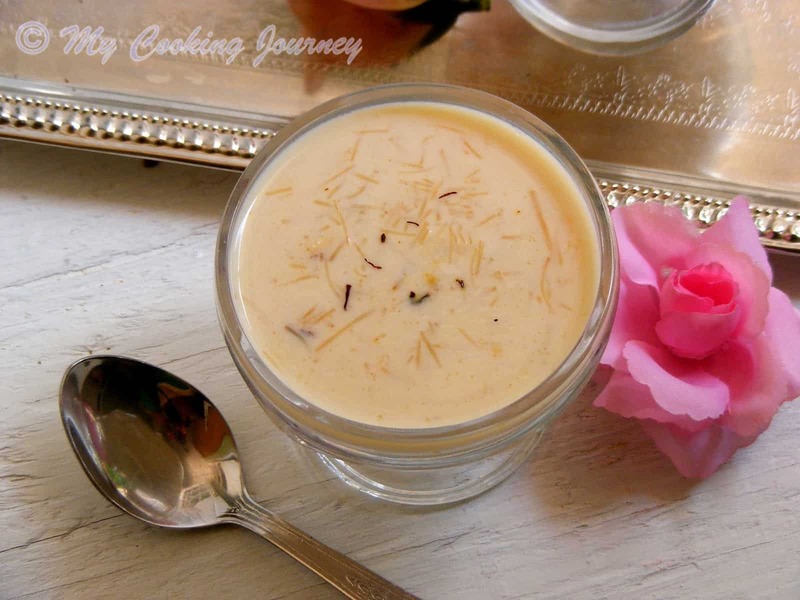 I have several Payasam / Kheer recipes in the blog, but this one is something I have wanted to make for quite some time. I love broken wheat/cracked wheat and this payasam is made with that. 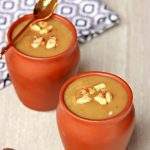 I have been using broken wheat in all forms for quite a while and this payasam adds to my list. I have just used plain milk in the payasam, but this can be made with coconut milk to make it vegan or with a combination of evaporated milk and regular milk. 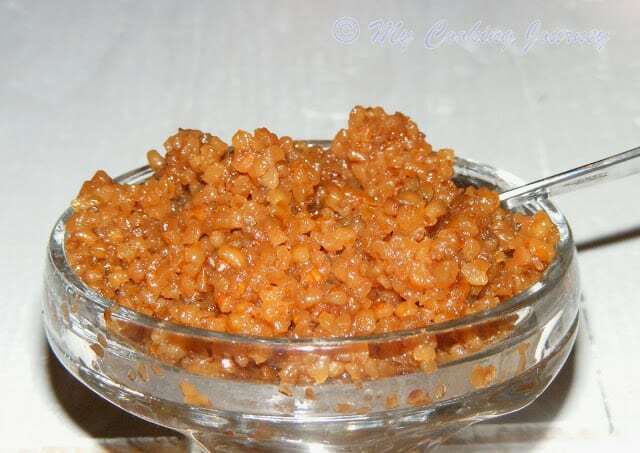 Also I have used jaggery to sweeten the payasam. We could use sugar as well to make it. Add the cardamom powder and the roasted cashews and raisins. Take it off the flame and serve warm or at room temperature. 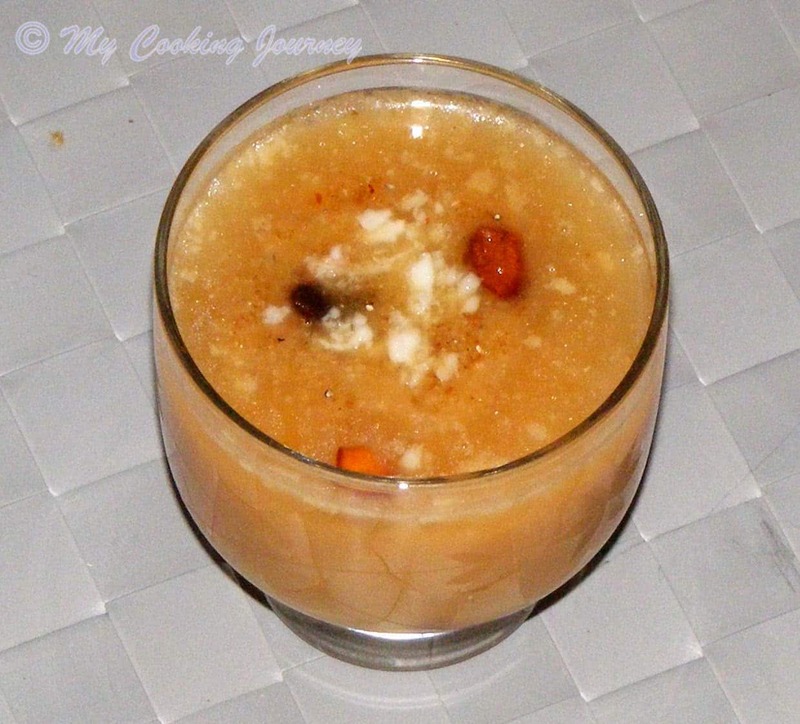 Love this creamy and delicious payasam. Perfect to make for festivals.